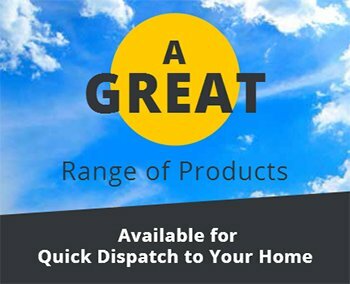 We aim to get the products you need to quickly as possible to your door. We will never though compromise on either the quality of our products or the outstanding value for money that we offer. Our goods are sourced from many different manufactures from both the UK and overseas. While these are arriving daily they can sometimes take a little time before they arrive back into stock. You can expect our new flooring to arrive between 7 and 10 days after your order is placed. Where it is possible then we will get your items to you even faster.